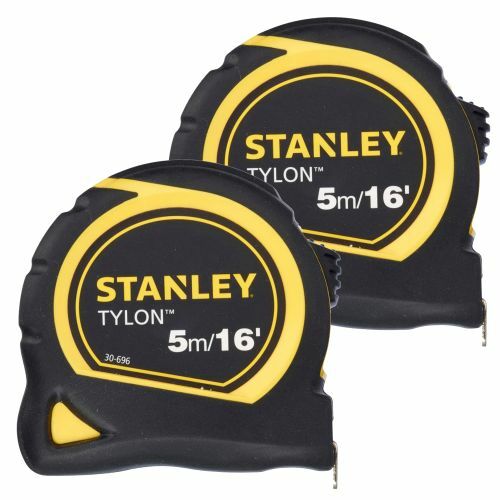 Tylon Tape Measure 5m/16ft with compact & ergonomic Tylon case for comfort and ease of use. 19mm wide Tylon coated blade provides greater durability & wear resistance that traditional lacquer. Matt finish blade reduces glare & reflection for easier reading. 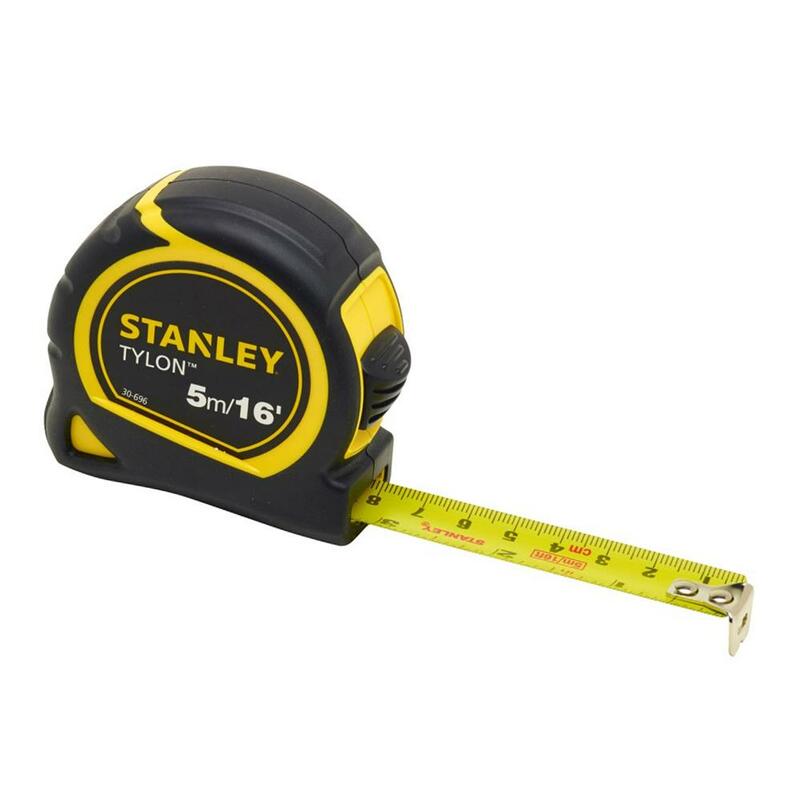 Tru zero end hook moves to compensate for accurate inside & outside measurements.